With a name like Kwinter-Schwartz you better have an affinity for x-benches and lucite. Thank you for using it in every room. You have now made it onto my list of favorite designers. I love the natural colors. So cozy and serene. 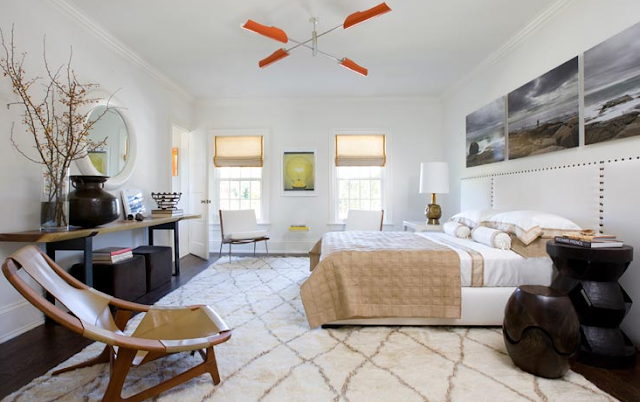 Just beautiful spaces!especially the Bedroom,the light tones,the fabrics,the pillows,the room settings as well,the are all gorgeous,feels so airy and relaxing!! !So serene and so chic too.happy holiday! 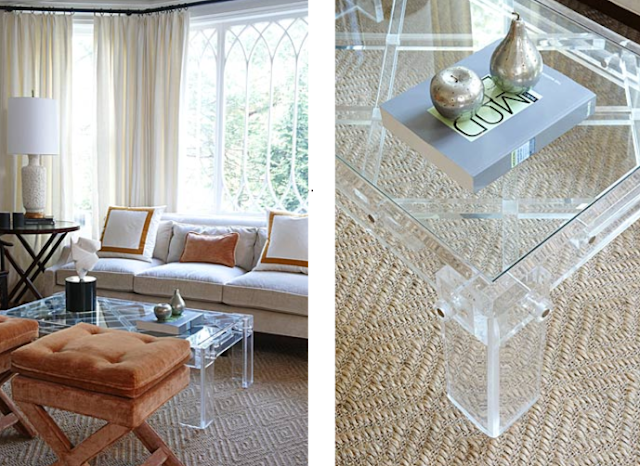 That lucite table in the first three images is absolutely gorgeous!